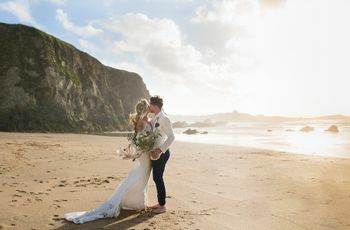 5 Types of Comfortable Wedding Shoes That Won’t Kill Your Feet | Wedding Tips ARE YOU A SUPPLIER? If you’re not confident in six inch heels, you may want to consider swapping them in for more comfortable wedding shoes for your big day. 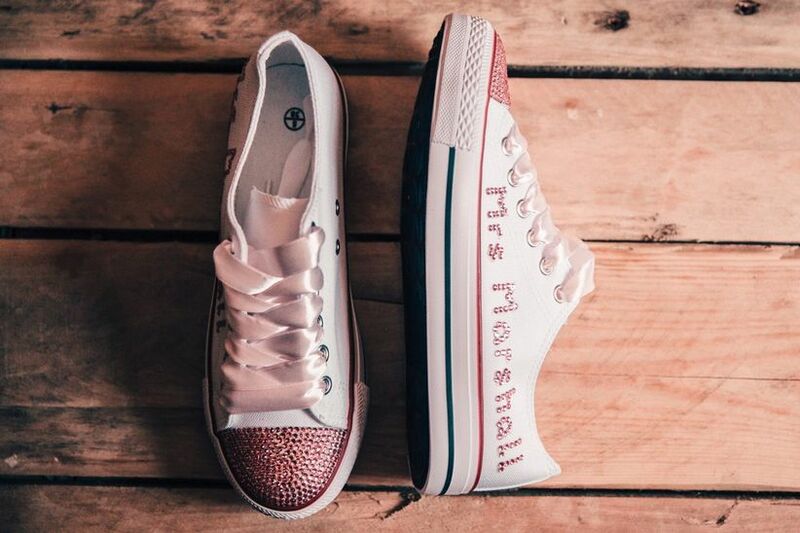 Whether you want to rock more casual footwear, a bedazzled pair of kicks or a designer style with a lower heel, you’ve got options when it comes to wedding shoes. We’ve rounded up a few of our favourite types to help you out. Here are a few types of wedding shoes that won’t kill your feet. For the bride who wants to rock elegant and classic footwear, but can’t stand to walk in heels, a flat is the best option for comfortable wedding shoes. 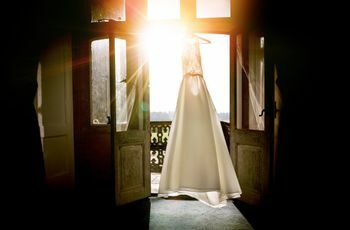 You can find pairs that look just as formal as your average pumps, by the same big bridal shoe designers. For example, if you’re head-over-heels for the Valentino Rockstud or Jimmy Choo Romy, you can skip getting the heeled version and order the flat. That way you can achieve your dream bridal look without any aches or pains! 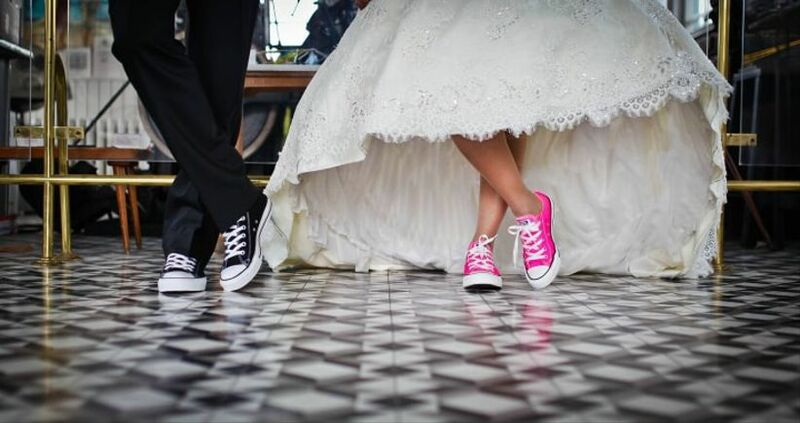 Sneakers are quickly becoming a fan favourite for brides, especially Converse. 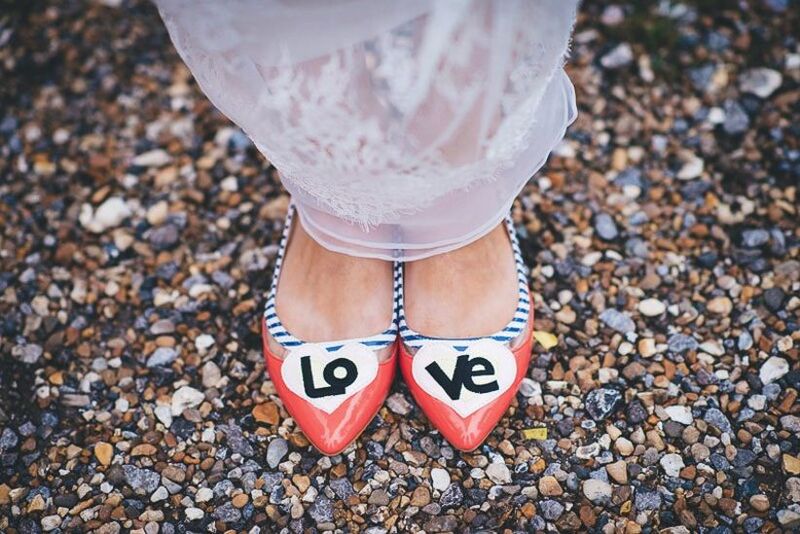 While you could go with traditional white and call it a day, we suggest injecting a bit more personality into your wedding footwear. Before your big day arrives, do a bit of DIYing and deck yours out with a message or monogram in crystals or felt pen. This will take your shoes to the next level and could even act as your ‘something blue’. If you’re worried about your feet getting wet on your wedding day, bring a pair of wellies with you. 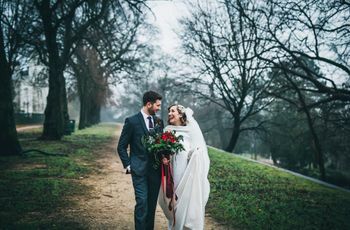 You may want to sport something more elegant for when you walk down the aisle, but they’ll be lifesavers if you want to head out in the pouring rain for pictures or do a bit of puddle jumping at your reception. Don’t forget to order matching pairs for the ladies in your bridal party! Want to shake things up with your footwear choice? Ditch the Jimmy Choos and slip into a badass pair of boots. 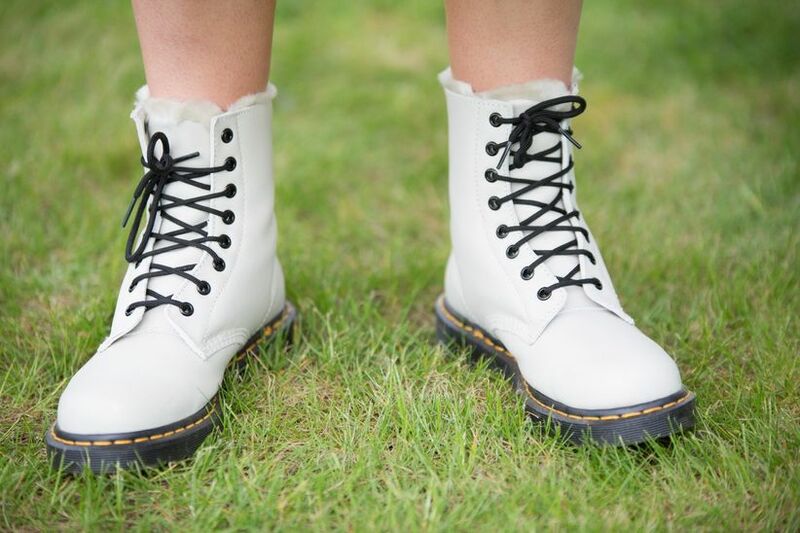 Doc Martens may not “match” with your wedding dress, but they will give your ensemble an ultra-cool vibe that stilettos just can’t. You can go for a classic wedding white, traditional black or do something fun, like a floral pattern with bright laces - the world’s your oyster! 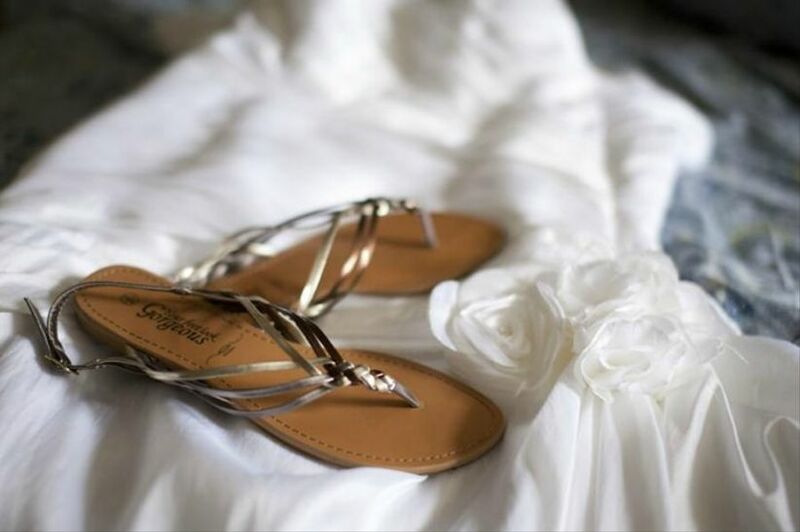 If you’re throwing a summer wedding, sandals are obviously a great option for comfortable wedding shoes. 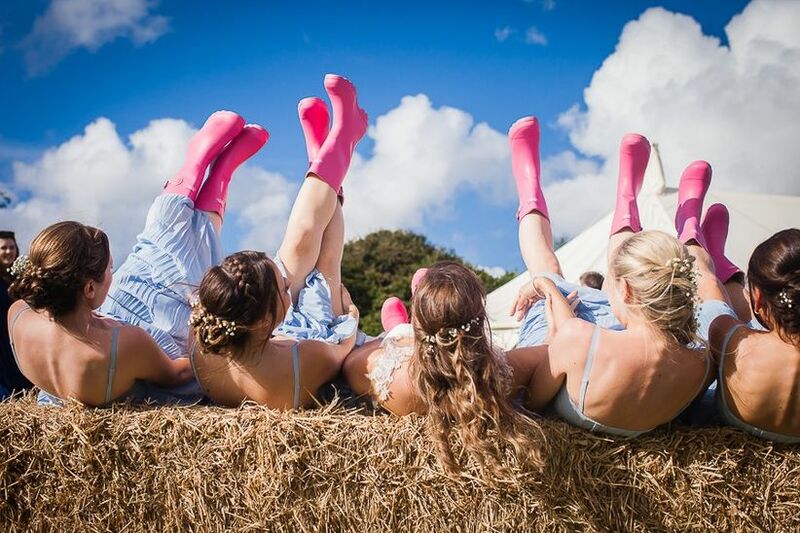 They’re perfect for outdoor celebrations as they won’t get stuck in the grass, sand or ground and will allow your feet to catch a bit of the breeze under your gown. 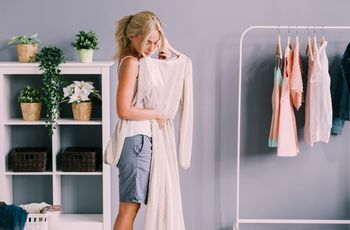 We suggest going for something a bit fancier than your average flip flop, like a sparkly gladiator sandal or something with a slight wedge or platform to give you some height.